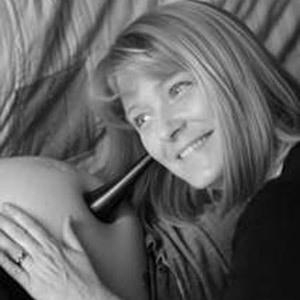 As a private midwife Sarah is able to offer you an individualised service leading to a satisfying childbirth experience. 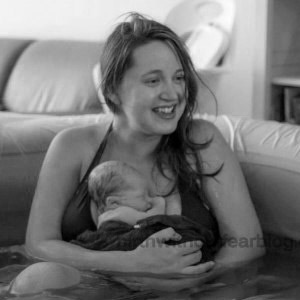 Research has shown that qualities of a ‘good birth’ depend upon one midwife following each woman throughout her care, developing a trusting relationship on a one to one basis (Freeman and Griew, 2007). Such continuity of care and carer has been shown to reduce women’s need for pain relief in labour and to improve birth outcomes (Sheena Byrom, Independent midwifery advisor, best-selling author and OBE). As with all midwives, I aim for normality. Statistics show that obstetric interventions are decreased, whilst the caesarean section rate is reduced to 10% (28% national average) with an independent midwife (Dahlen, 2012). Postnatally, continuity has been shown to increase the breastfeeding rate and reduce the risk of postnatal depression (NCT, 2010). 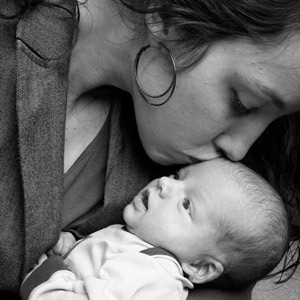 Research also shows that a positive birth experience following a traumatic one may have a ‘redemptive’ effect (Ayers et al., 2008). I believe women should be informed by current evidence based research enabling them to make personal choices regarding their care. We offer care tailored to meet your family’s requirement in your own home and at times to suit you and your partner. The new Birthplace Cochrane Review, NICE Intrapartum guidelines (2014), and The Lancet series on Midwifery (2014) all promote woman centred care at home with time to care. I am registered with the Nursing and Midwifery Council and work according to their Midwives Rules and Standards and Professional Code of Conduct.